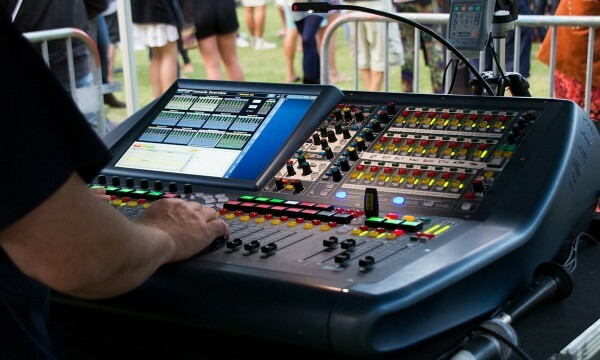 Audio Technik is one of Perth’s leading suppliers of audio and communications equipment and services to the West Australian event market. 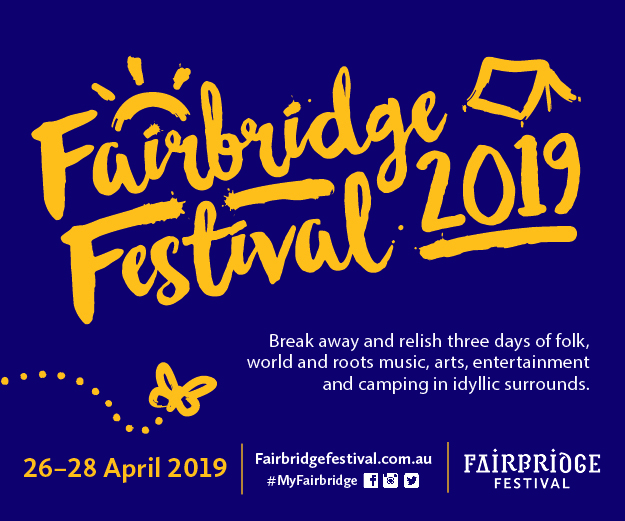 Our company services everything from the needs of the soloist and duo right through to an Arena show or outdoor event (you’ll hear our equipment on Perth Festival Shows and at many other Festivals throughout the year). We are proud to offer the members of WAM a 50% discount on any hire equipment from our extensive range of d&b Audio Technik sound systems, digital consoles from Digico, Digidesign, Midas, Yamaha, a huge variety of outboard effects, microphones and ancillary equipment. A full list of their services and equipment is available from the website. Another reason why, if you’re a WA musician or music business, you can’t afford not to be a WAM member. 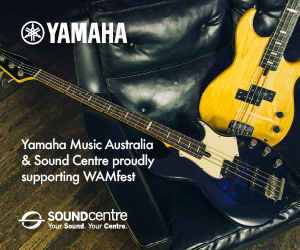 You’ll make your money back in no time, plus you’ll be providing support to WAM’s ongoing program of activities that champion West Australian music! Become a member here! WAM Member Spotlight: Aminah Hughes Nominated in the IMA’s! 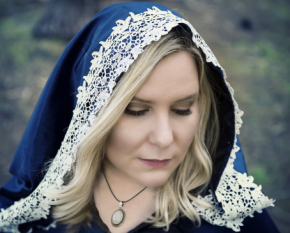 WAM Member Spotlight: MattyTWall, semi-finalist in the International Songwriting Competition and more! Stay connected. Subscribe to RSS. Got News? Submit an article. 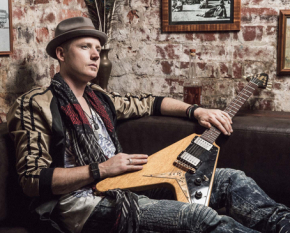 WAM's FREE eNewsletter, amplifying WA music news & opportunities. Be on the pulse of what's happening with West Australian Music. 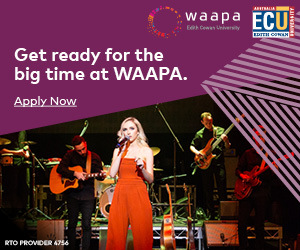 WAM is supported by the State Government through the Department of Culture and the Arts, and is assisted by the Australian Government through the Australia Council, its arts funding and advisory body. Please enter your details below to submit your news.